Russia has not revised the terms of its natural gas supply for Armenia despite the decline on the international market. With the international prices currently ranging between $150,00-$160,000, Armenia virtually turns out to pay a higher cost for the Russian gas than it could be normally expected under the current conditions. 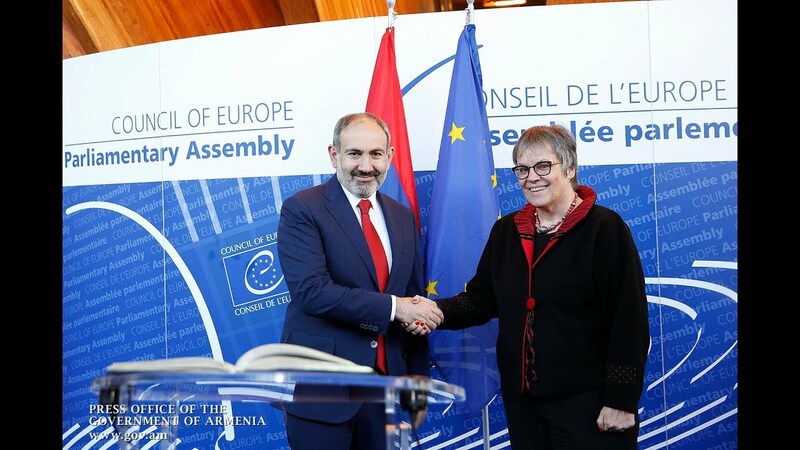 The price policies are ascribed to a contract which Armenia signed with Russia for a period of one year, agreeing to an unchanged tariff plan despite the dynamics on the international market. Yet, the fact remains that the country faces a heavier price burden, says the paper.